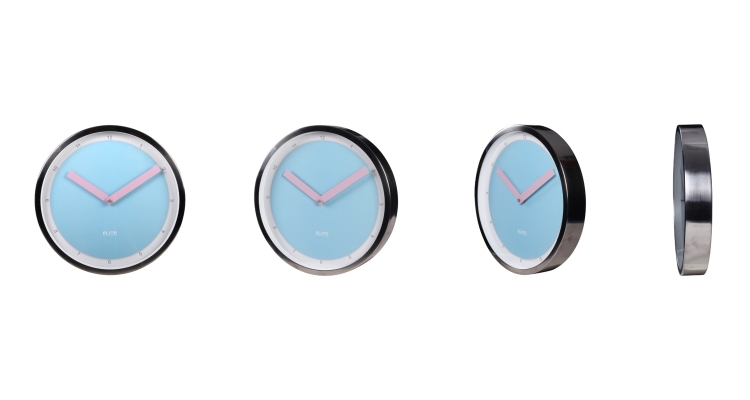 Long colorful metal clock hands give a final touch of fun. 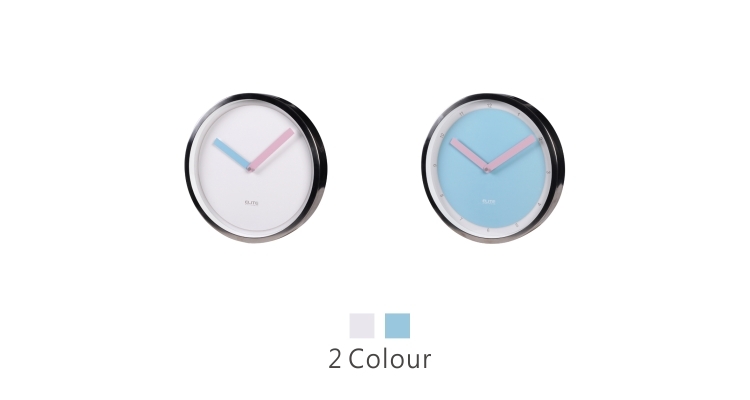 Quartz movement guarantees the high quality you’re looking for. 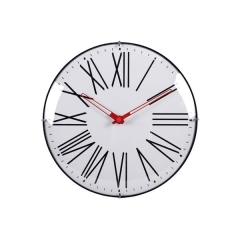 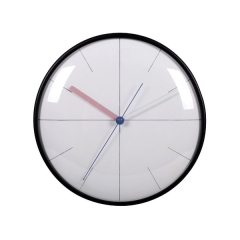 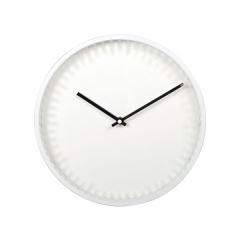 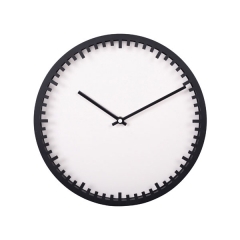 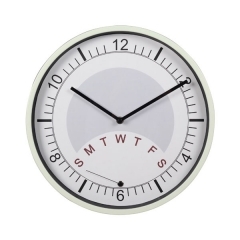 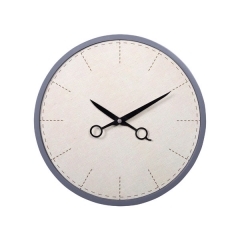 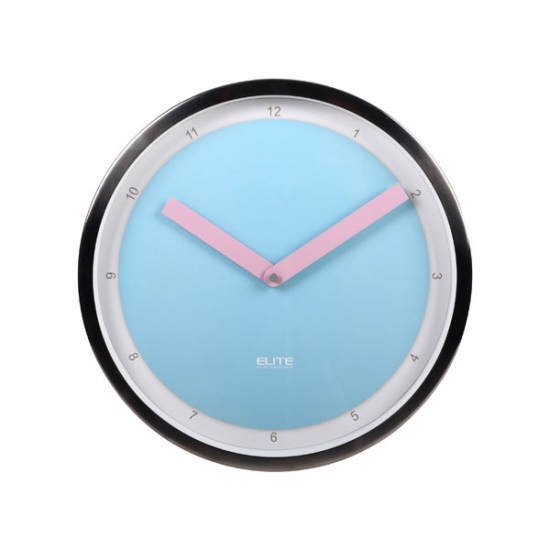 With its minimalist style, this retro inspired clock is the perfect choice for any room decor. 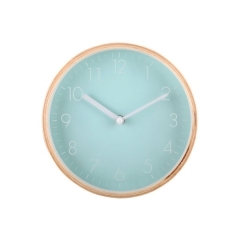 Chrome-plated case surface, a modern style teal wall clock with round case, 4.8 cm thick. 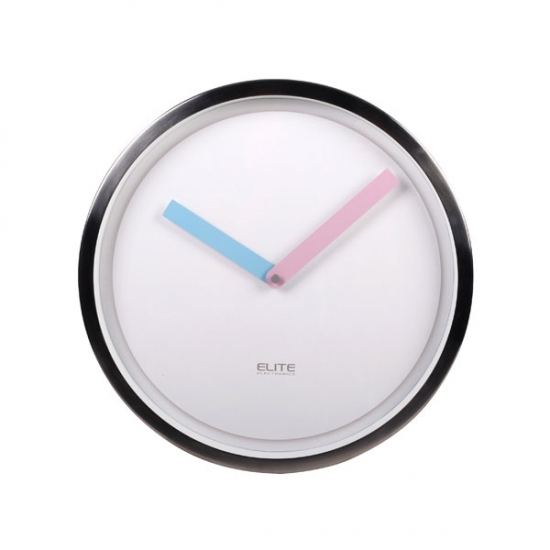 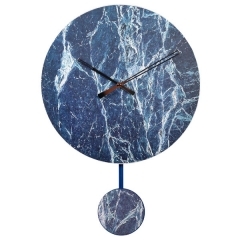 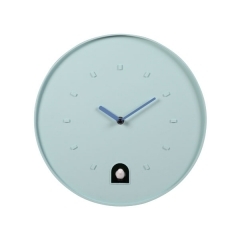 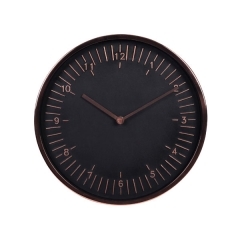 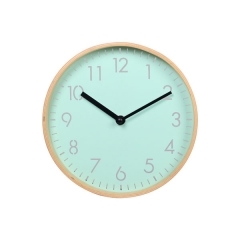 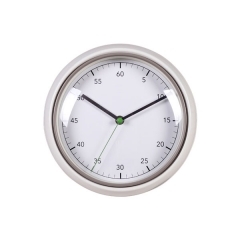 With teal or white color dial, and colorful bar shape contemporary clock hands.